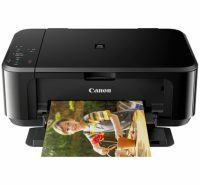 Canon PIXMA MG3650 – Connect easily with smart devices and the cloud using this compact Wi-Fi All-In-One. 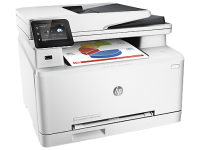 Enjoy fast, high quality print, copy and scan with 2-sided printing and optional XL ink cartridges. Canon PIXMA MG5700 Series – Hassle-free printing and scanning with smart devices and the cloud. 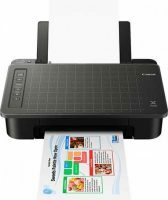 Have fun creating beautiful images and documents with this versatile, user-friendly, 5-ink All-In-One. 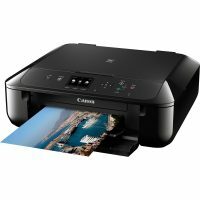 Canon PIXMA TS305 – Affordable, compact Wi-Fi printer for easy wireless document and borderless 4×6 photo printing from smart devices and cloud services. This next generation, 3-in-1 EcoTank comes with up to three years’ worth of ink included1. It’s easy to use, reliable and compact. 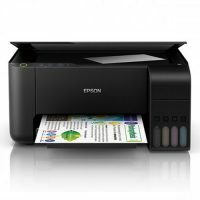 Epson L565 EcoTank – Multi-function printer with integrated ink tanks for fast ,cost-effective and reliable colour printing, copying, scanning and faxing. 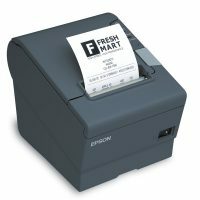 Epsons mPOS-friendly TM-T88V is the industrys leading POS thermal printer. It is fast, reliable, easy to configure and supports all the leading mobile operating systems including iOS, Android and Windows. 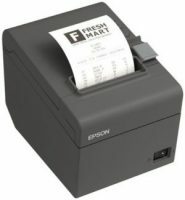 The TM-T20II is an affordable POS receipt printer with fast print speeds and economical features. Impress with colour and increase efficiency. 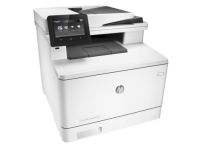 Achieve fast print speeds, including the fastest in-class First Page Out Time (FPOT) Count on intuitive security solutions, produce extraordinary colour prints, and get easy mobile printing. 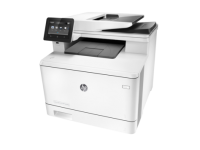 Make your everyday printing, scanning and copying easy with an HP DeskJet all-in-one that simply works – right out of the box. 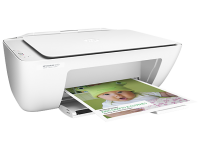 Save time and money with HP’s most affordable wireless all-in-one printer to date. With a hassle-free setup and easy printing from your mobile devices, the HP DeskJet 2600 All-in-One removes the complications of your everyday printing needs.